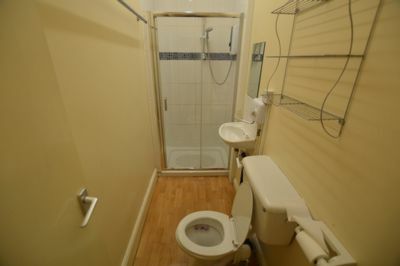 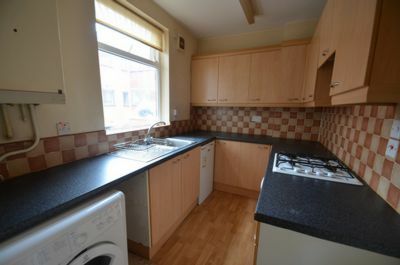 The property comprises of; BEDROOM; BATHROOM and KITCHEN. 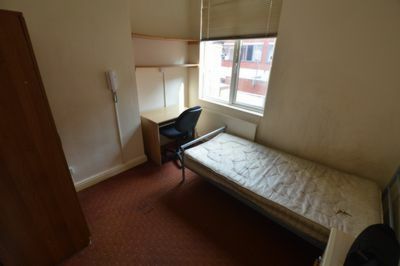 Located off the popular LONDON ROAD. 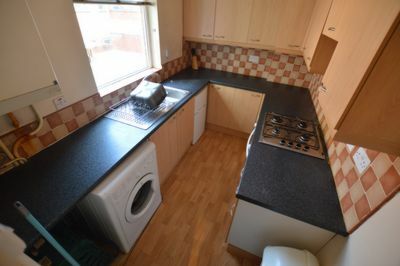 The flat is within walking distance to UNIVERSITY OF LEICESTER, LEICESTER RAILWAY STATION and CITY CENTRE.